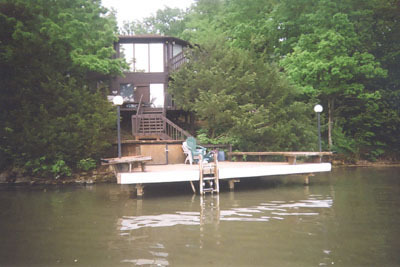 Lake Ozark House for Rent by owner 3bdrm 3 bath glass octagon on the water. 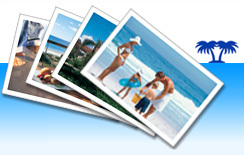 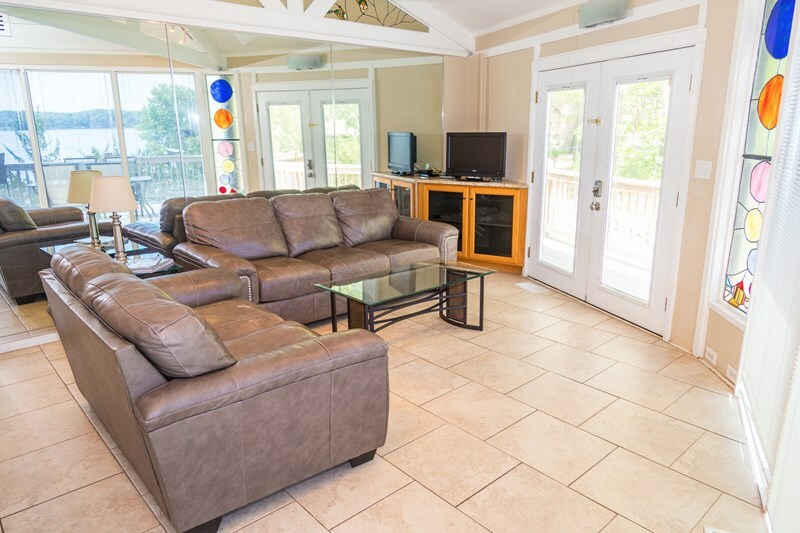 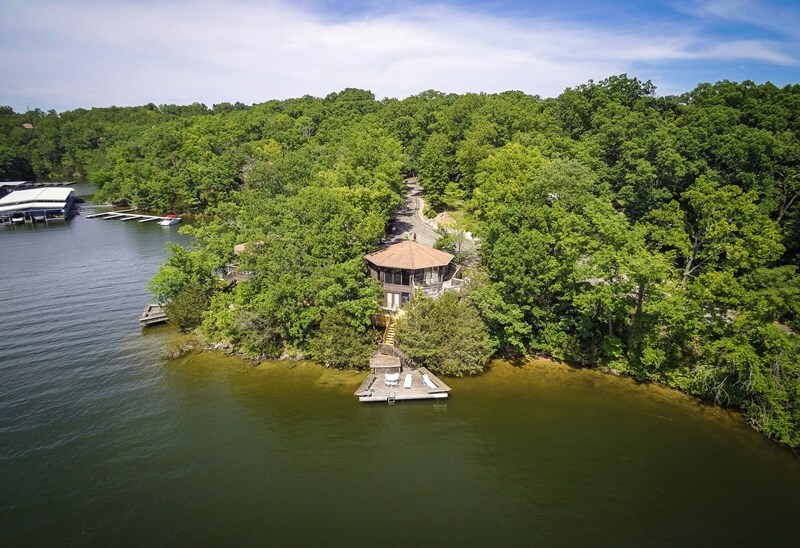 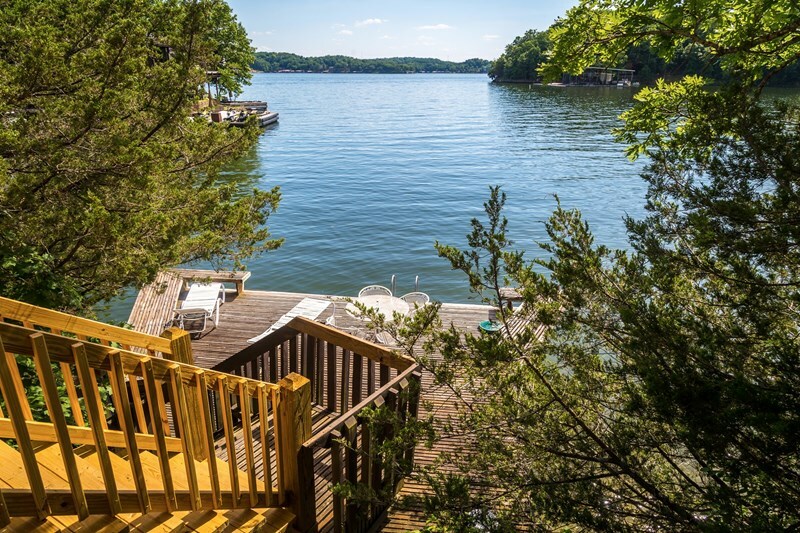 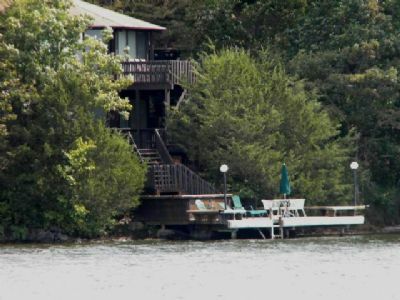 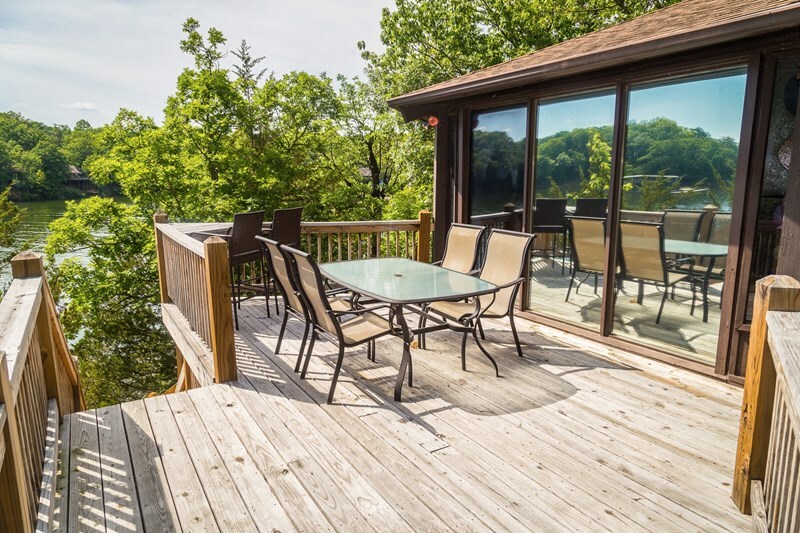 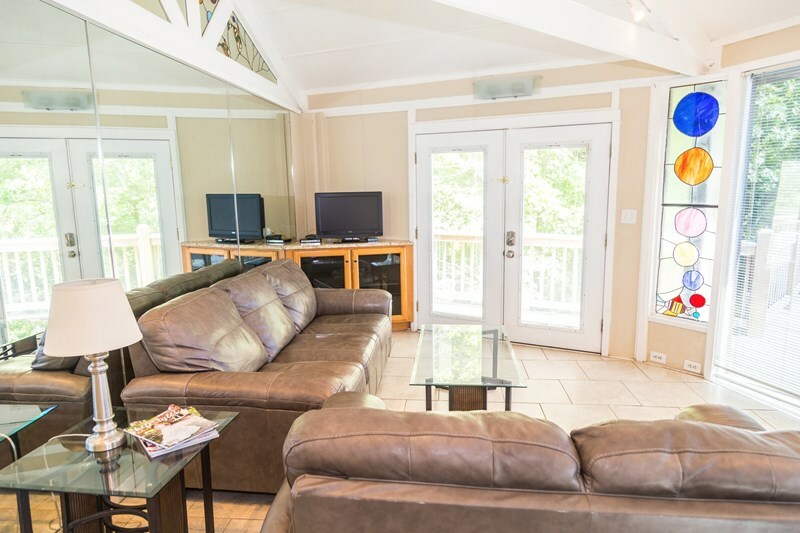 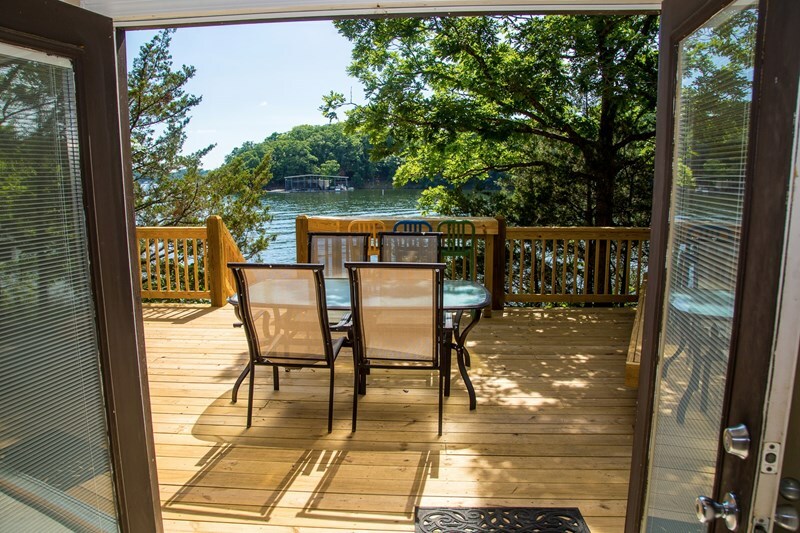 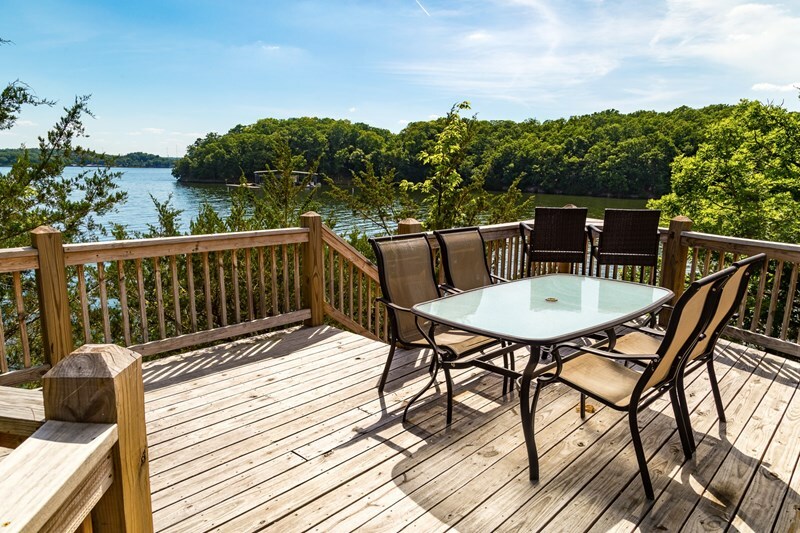 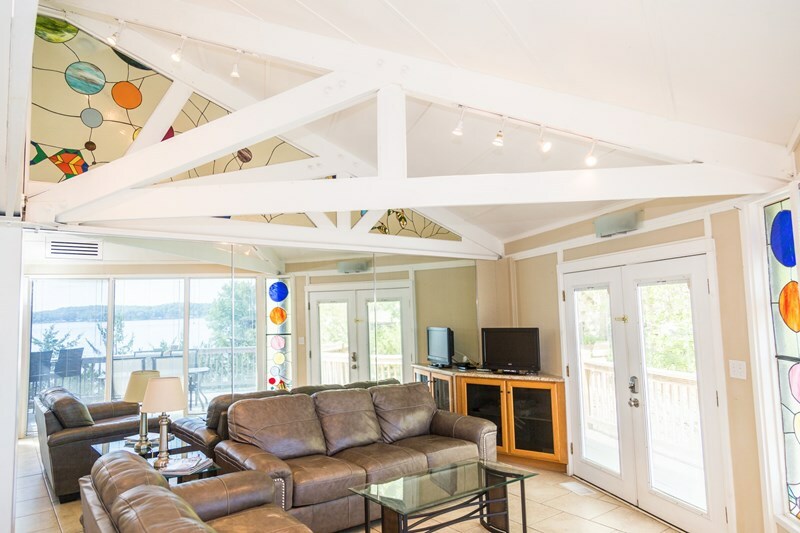 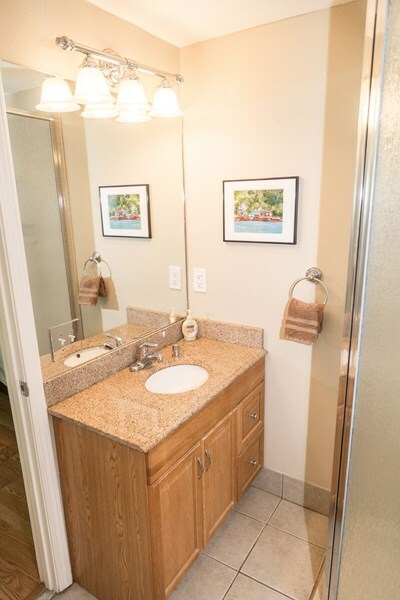 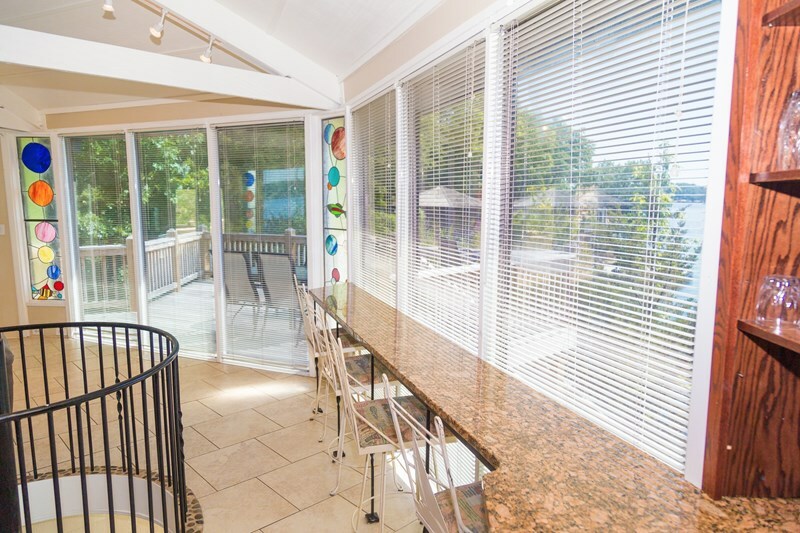 Lake Ozark Rental by owner in Horseshoebend Missouri.This pet freindly home is on lake of ozarks. 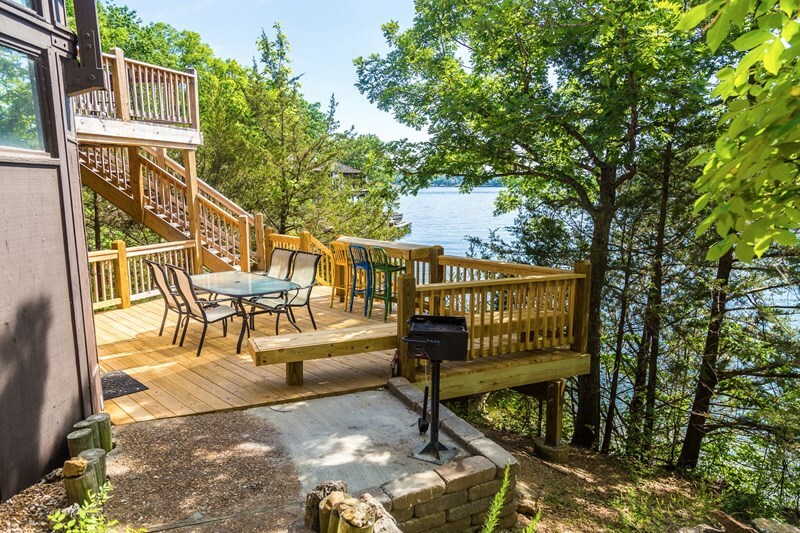 THE MARTINI DECK IS IN THE WATER TO PULL UP AN BOAT /FISH/SWIM AND OR RELAX . 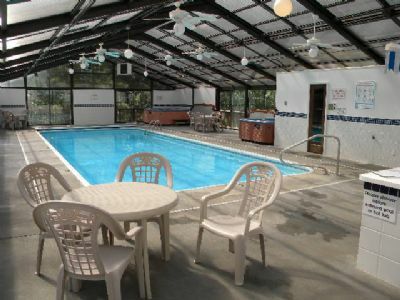 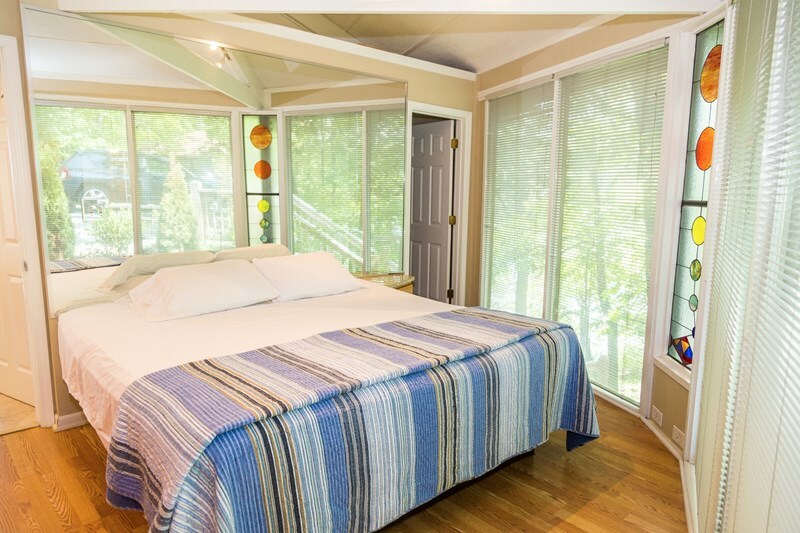 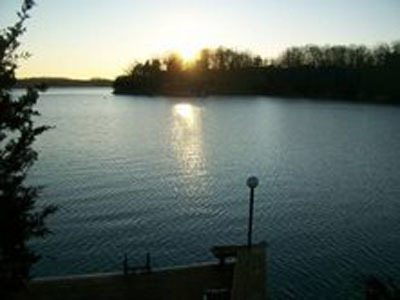 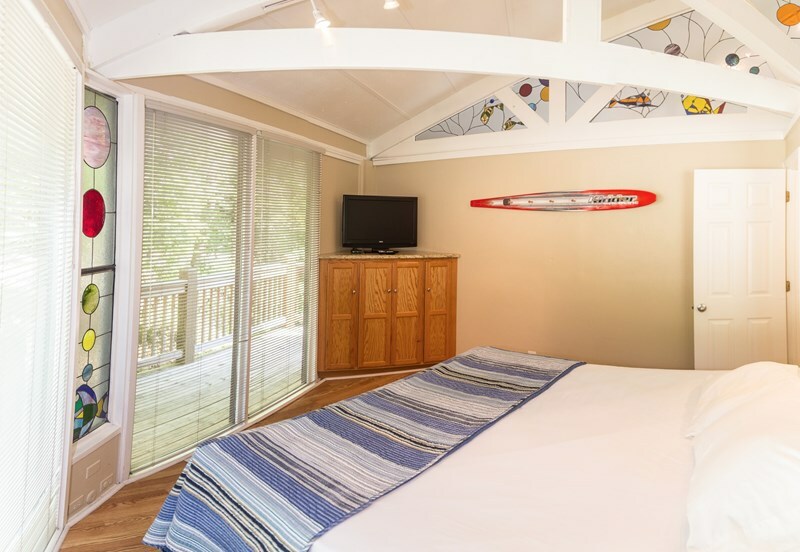 MASTER BDRM: UPPER LEVEL, View of the lake,1 king size bed, Custom made built in drawers,dressers no free standing furniture. 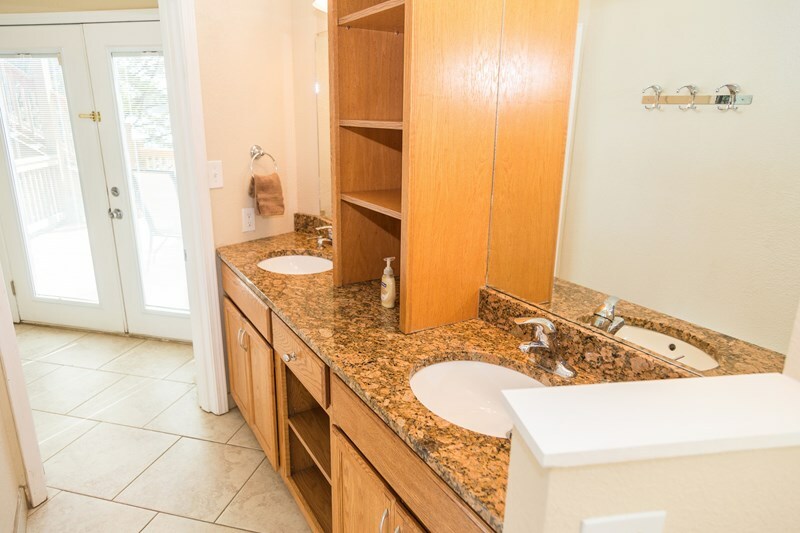 TV/CABLE with mASTERBathroom with corner shower. 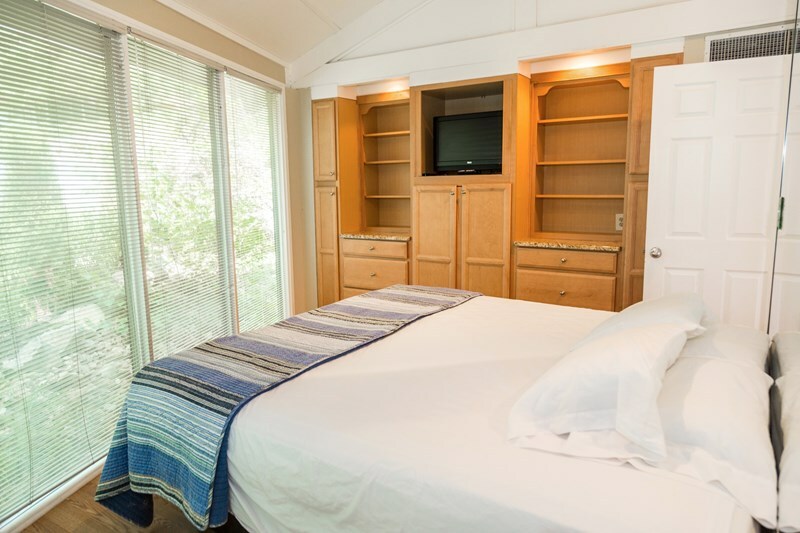 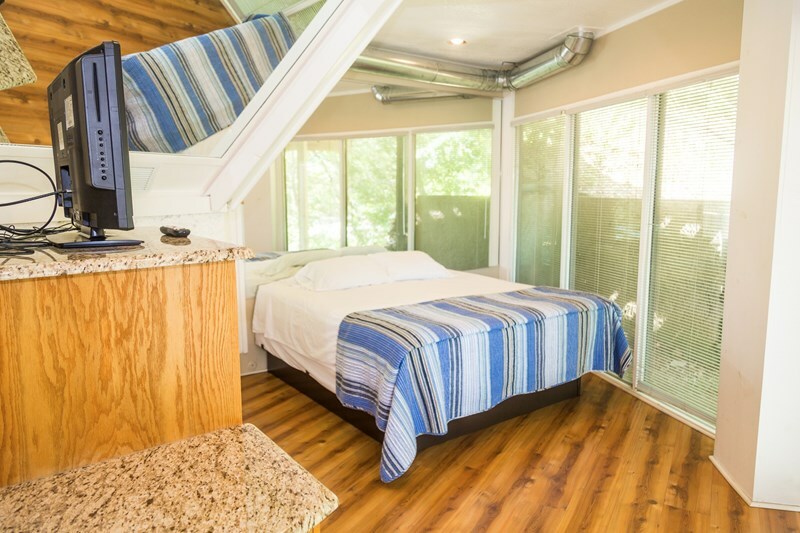 SECOND BDRM: UPPER LEVEL, ,1 king size bed, Custom made built in drawers, dressers no free standing furniture. 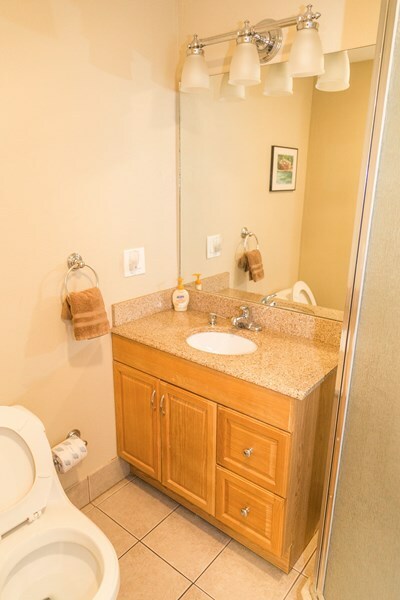 TV/CABLE with bathroom and corner shower. 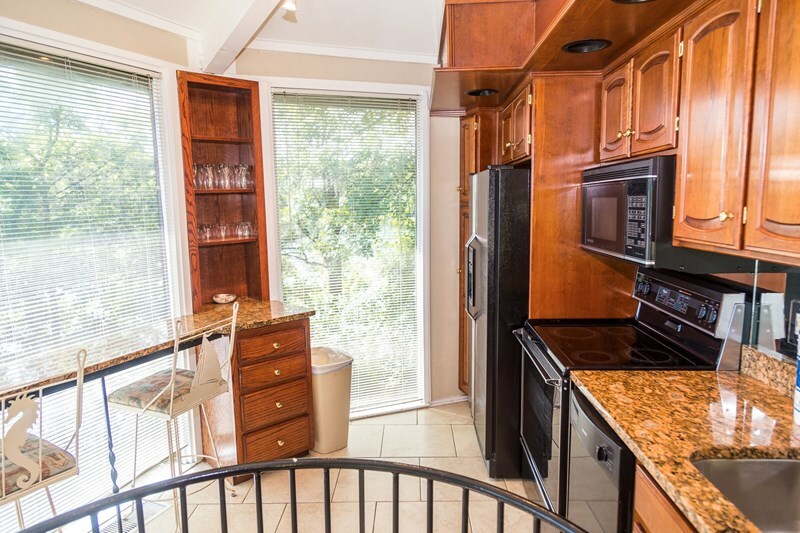 Granite counter tops through out. 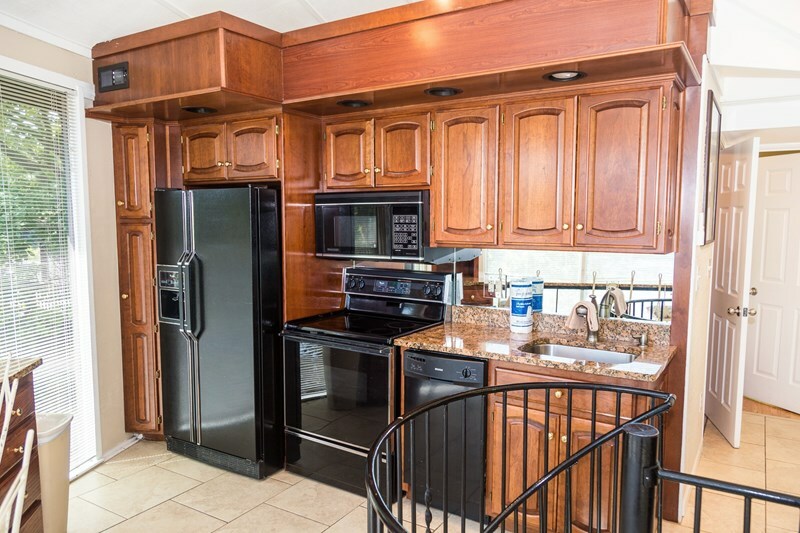 Fully equipped kitchen for your everyday needs with a granite counter bar that seats up to 4.. Spiral stairs to lower level.